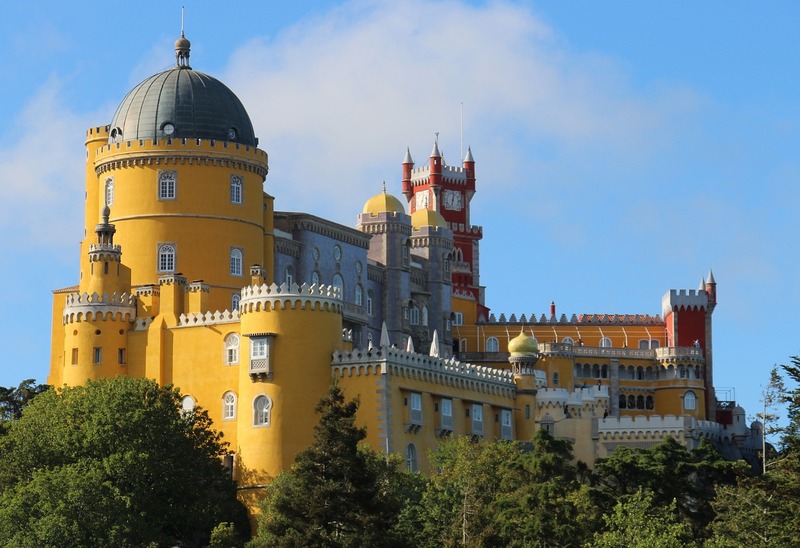 The sixth biennial conference on electronic lexicography, eLex 2019, will take place in Sintra, Portugal, 1–3 October 2019. 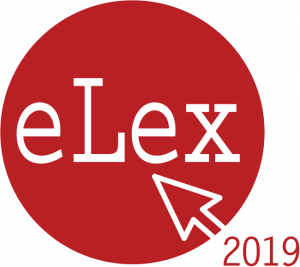 The conference aims to investigate different aspects of what we named “smart lexicography”. In the last decade, the use of mobile devices such as smartphones has increased considerably. Yet many dictionaries are still not adapted suitably for these digital formats, which is worrying considering that the majority of users uses mobile devices on a daily basis (as shown also by the recent European survey on dictionary use). How can this situation be improved? What are (some of) the main difficulties faced by dictionary makers? Another aspect is smart use and reuse of dictionary content. Namely, dictionaries often remain isolated entities, whereas the user needs and habits indicate that it would be much more useful to have them linked to other dictionaries and language resources, or even integrated in various tools. Such linking and integration pose numerous challenges, especially if conducted between resources of different dictionary makers (in different countries). The same is true for the reuse of dictionary content in the compilation of new resources. This makes it important to ensure compatibility of formats in which dictionaries are provided, and to develop API services and conversion tools that facilitate such compatibility, also bringing lexicography closer to the Semantic Web.  The conference aims to look at examples of good practice, as well as address some of the main challenges that need to be met in such undertakings.